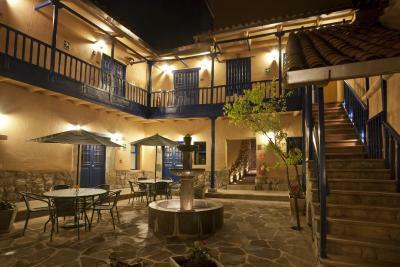 Lock in a great price for Tierra Viva Cusco Saphi - rated 9.3 by recent guests. Breakfast is great. 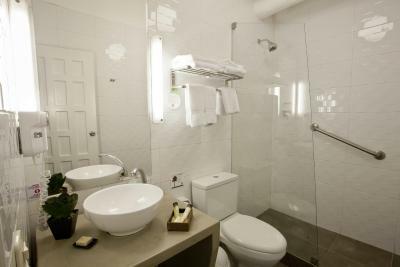 Bed and shower are great. Staff is very helpful. 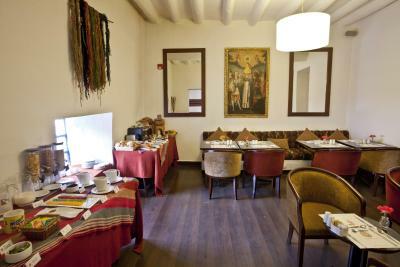 The hotel was only 3 blocks away from the main square, the personal was super nice and the breakfast was very good. Everything. 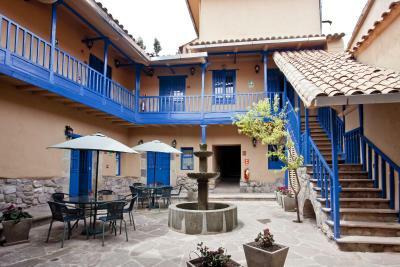 It was a brilliant stay in Cusco. 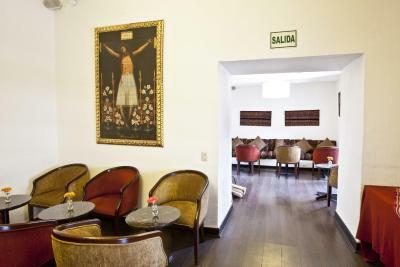 The staff is exceptional friendly and courteous. 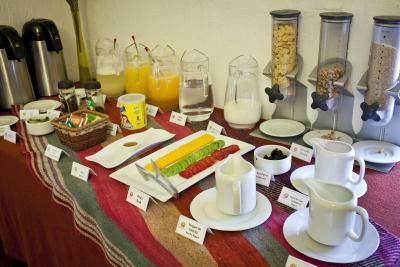 The hotel has really nice yards and the breakfast was for such a small hotel diverse. Even as a vegan you have some options. 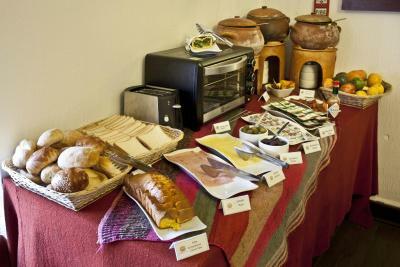 Really nice was service with breakfast package when we drove to Machu Picchu. They filled it even with vegan cookies. And the staff gave us tips for sightseeing and we were allowed to print some documents. Our room was clean and the view nice. And the little heater was enough to warm up the big room. 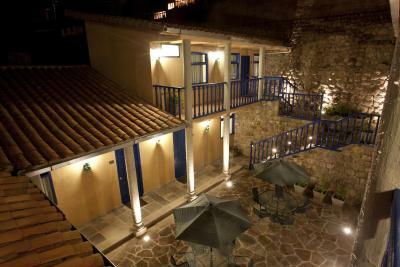 It could be really could at night in Cusco. The location is brilliant. Nearly everything is reachable in walking distance. 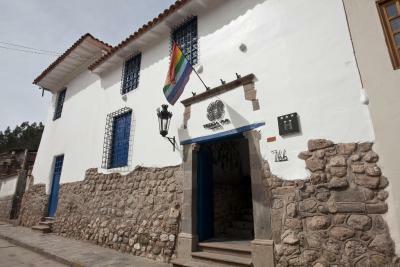 As usual Hotel Tierra Viva lived up to its reputation , it’s the 4th of the Tierra Viva hotels I’ve stayed in , two in Cusco , others in Arequipa and Puno . 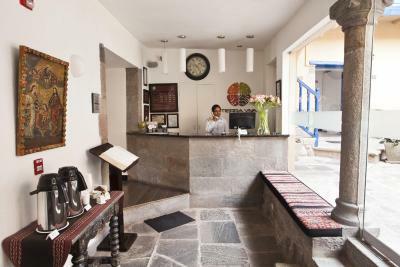 A style of its own , modern yet classical, great reception , in fact all who work at Tierra Viva hotels are very charming and helpful , better not forget to mention the delicious breakfasts . Our stay was very good. 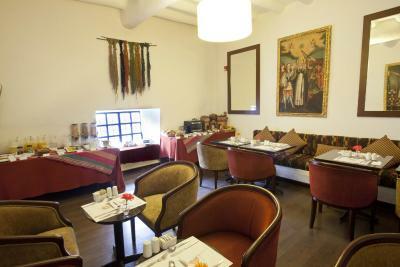 Helpful staff, good location near the center, good breakfast with yogurt/fruits/eggs/cheese/bread ... , quiet room. 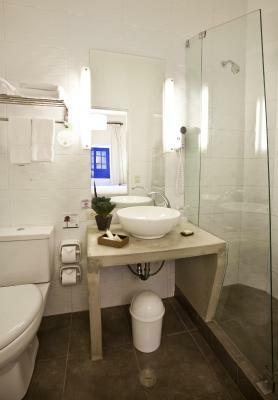 I liked how clean and organized the facilities were. 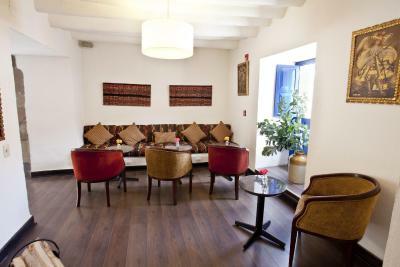 The staff were also very friendly and hospitable. 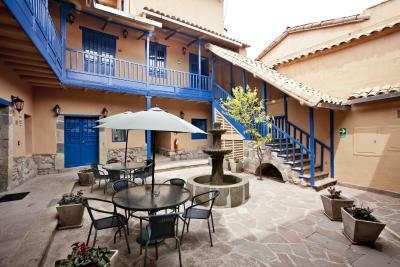 Great value option for Cusco if you want comfort without the steep prices of luxury hotels. 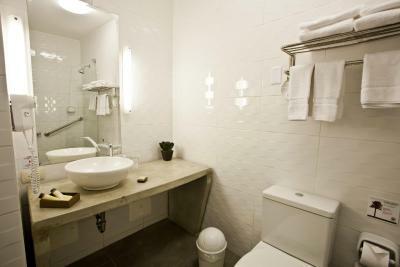 Nice rooms, modern bathrooms, TVs with English channels, complimentary tea and coffee in the lobby. Staff helpful in arranging for taxi pickup to Poroy station. 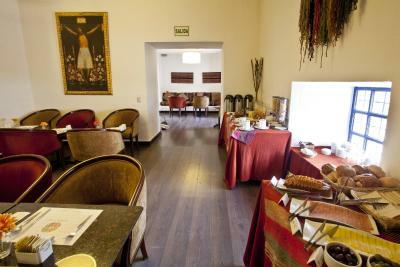 The hotel also stored our luggage safely and securely at no extra charge for the 24 hours we were in Machu Picchu. 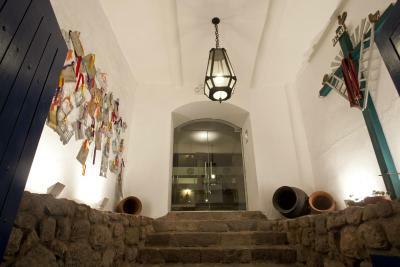 Beautiful internal courtyard. Wish I had stayed more than one night! 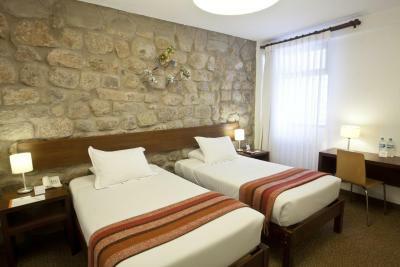 Staff friendly, clean rooms and location is good. 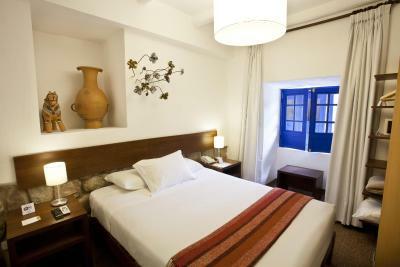 One of our top picks in Cusco – and a guest favourite. 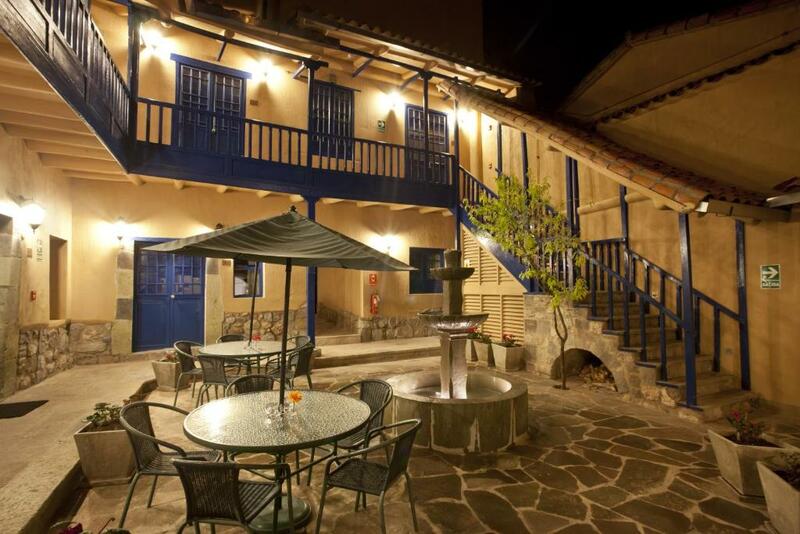 Part of hotels chain Tierra Viva and located in the heart of Cusco, just 3 blocks from Plaza de Armas and 550 yards from Santa Teresa Church, this hotel offers tranquillity, modern rooms and free Wi-Fi. 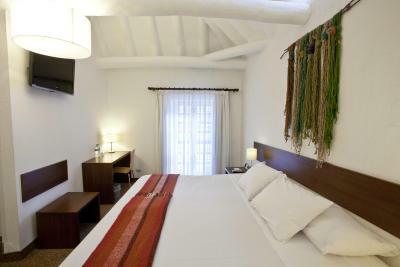 Rooms at Tierra Viva Cusco Saphi are heated and designed with a mix of wood. 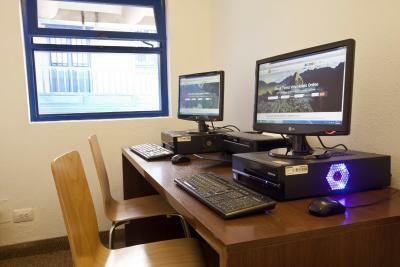 They are provided with a LCD TV and a work desk. 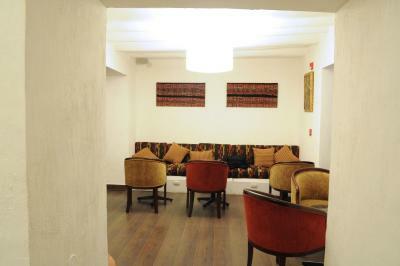 Some rooms also feature a seating area. 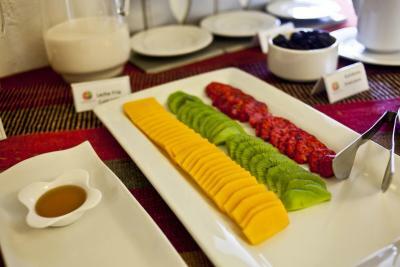 The buffet breakfast offers typical local fruits and dishes. 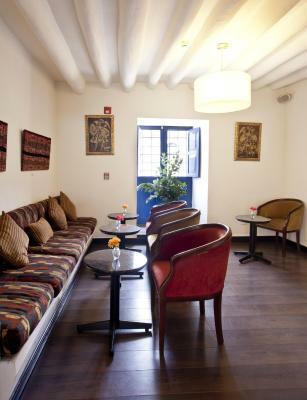 With its prime location, Tierra Viva Cusco Hotel is surrounded by restaurants and bars for dinner and evening entertainment. The hotel is located only 5 minutes from A Calca Bus Station and Cusco Train Station. Free parking is possible at a nearby location. 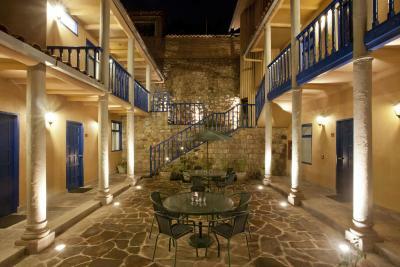 It is a 10-minute drive from the airport. Free transfer from the airport is also available. Guests must provide flight details. 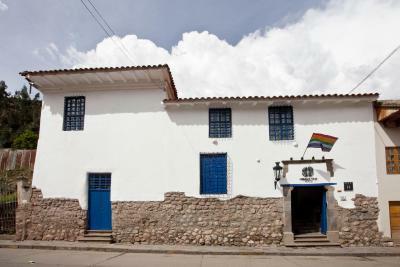 Tierra Viva Cusco Saphi has been welcoming Booking.com guests since 14 Oct 2010. 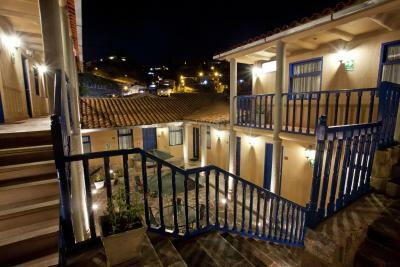 When would you like to stay at Tierra Viva Cusco Saphi? 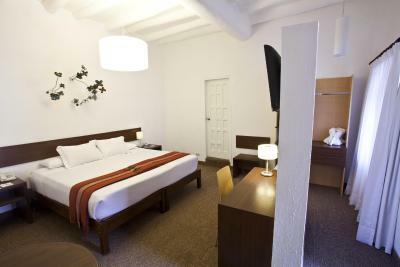 It can sleep either a king size bed or 2 twin beds. 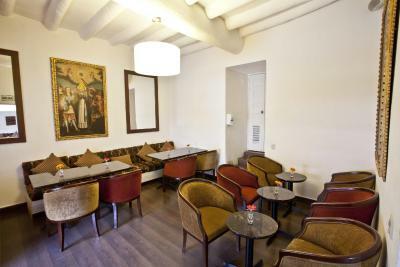 It features flat-screen TV, free Wi-Fi, heating, hair dryer and work desk. 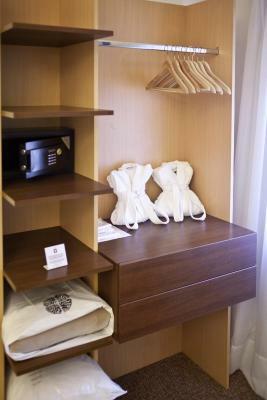 It features twin beds or king size bed, orthopedic mattresses, private bathroom, 32” LCD TV with cable, free Wi-Fi, telephone for local, national and international calls, heating, hair dryer, safe, desk, breakfast area and soft bath robes, among other amenities. 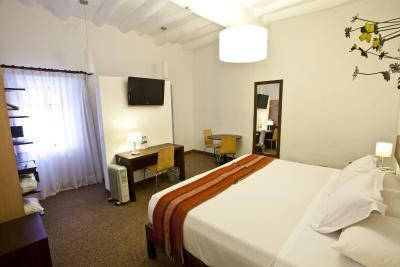 Features a queen size bed with orthopedic mattress, flat-screen TV, free Wi-Fi, heating, hair dryer and work desk. 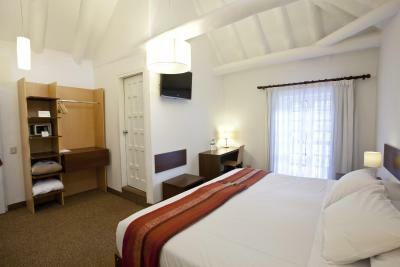 It features a king size bed, orthopedic mattress, private bathroom with bath tub, 32” LCD TV, free Wi-FI, heating, breakfast area, private living room and soft bath robes. 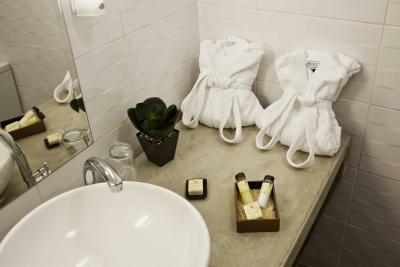 Toiletries include natural cottonseed oil lotions. 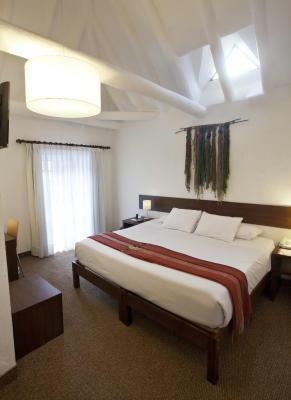 Tierra Viva Hotels was created just for you, a modern traveler who enjoys adventure and comfort.That's why we offer the best locations, free Wi-Fi and breakfast, an exceptional service and above all, the best price guaranteed. 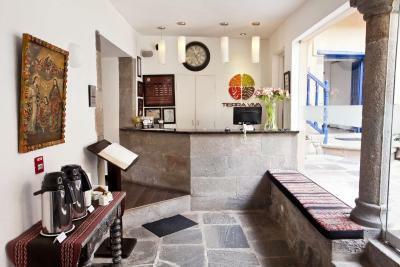 House rules Tierra Viva Cusco Saphi takes special requests - add in the next step! 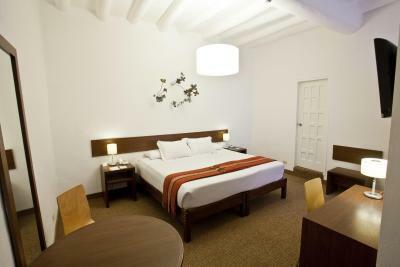 One child from 3 to 11 years is charged USD 20 per person per night when using existing beds. 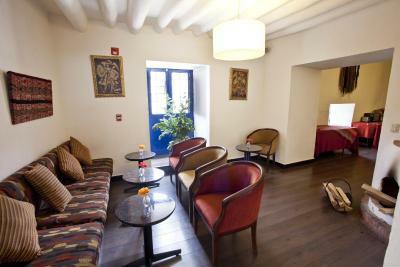 Tierra Viva Cusco Saphi accepts these cards and reserves the right to temporarily hold an amount prior to arrival. All penalties are subject to an additional service tax of 10%. 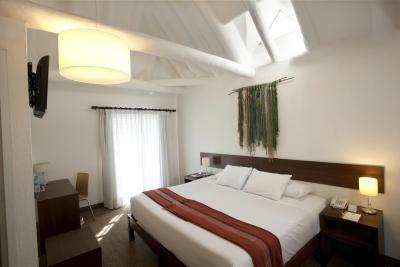 In the case that a room is shared by a VAT exempt guest and a non-exempt one, the 18% VAT tax will be added to the room rate. A bit far from the city center. 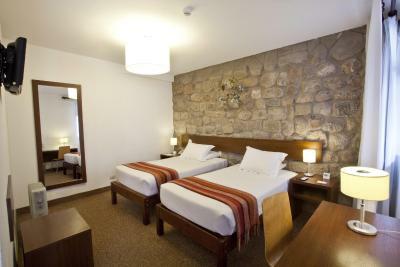 Pasteurised bottled water in the room instead of mineral water. That's all I can think. Stairs were a challenge with the high altitude, but the view from our room was worth it! The staff was phenomenal! 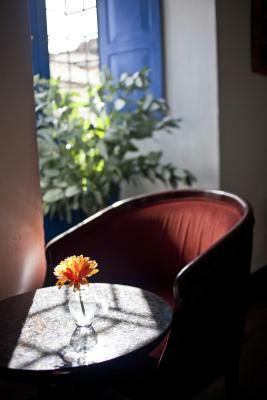 Jose, Harol, & everyone we met went above and beyond to ensure that our stay was amazing. One of the days, I had a severe headache from the altitude sickness and they brought an oxygen tank to my room. 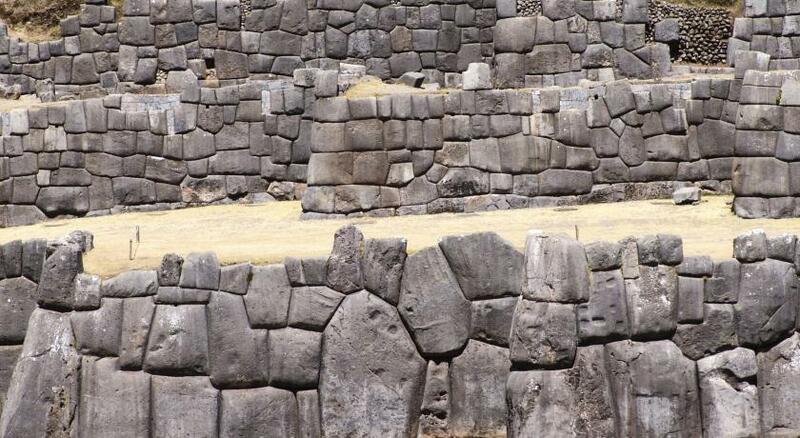 They also helped us to know the best local spots and have the best experience in Cuzco! Thanks so much for the amazing service! We were so happy with our stay! 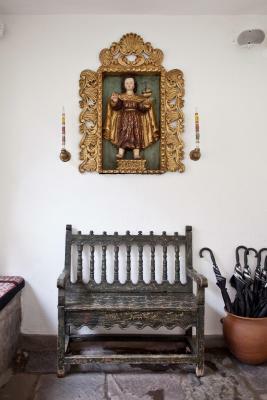 I liked everything about my stay. My husband received a few bites, although we weren't 100 percent sure whether or not he got them during the day or in the room. Even though there was some confusion about our flights, they still were able to find us and pick us up on time at the airport. The two free water bottles a day were great. 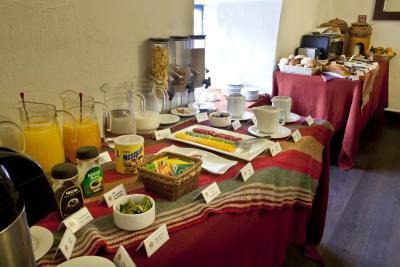 Breakfasts were fabulous (fresh juices, tea, coffee, scrambled eggs, sausages, fresh fruit, yogurt, etc) and start super early.